We print all kinds of advertisments for indoor and outdoor use. Take a look at everything we have to offer. 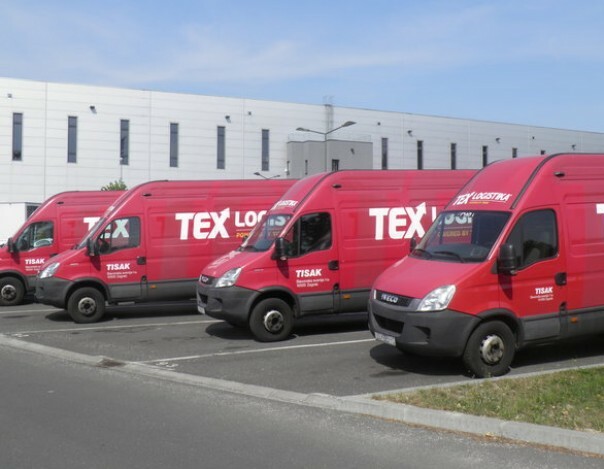 Take a look at the offer of top quality tarpaulins fabricated by the brand name COMPLAN, made of the best quality PVC of the manufacturer Sattler AG. 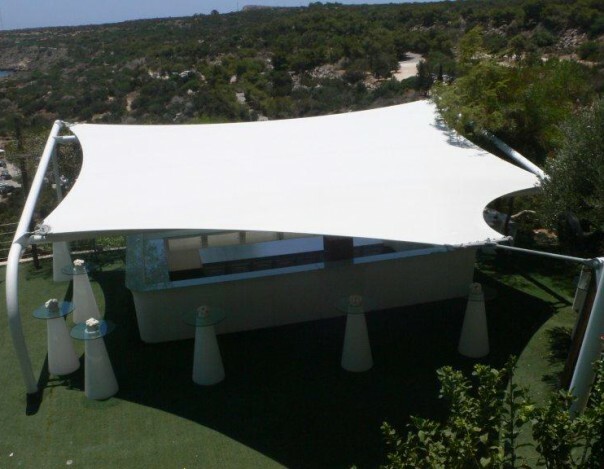 Protect yourself from the sun and make your own space even more beautiful using awnings made of the best materials by Sattler. Check out our range of different tents for different occasions and needs. We were among the first to produce tent roofs, and today we are expanding our offer in the field of textile architecture. Let designation and branding be easier for you at the point of sale. You can order print and production from us tailored for your needs. Agricultural program Check out our offer of quality tents, canopies, covers and other products useful for your farm. Muro Mobile universal reassembling object (MURO) – our new product, that is very popular in Germany! Ideal solution for all kinds of events. You have not found what you were looking for or you just want to know more? Contact our experts, who will gladly try to solve every problem you face. 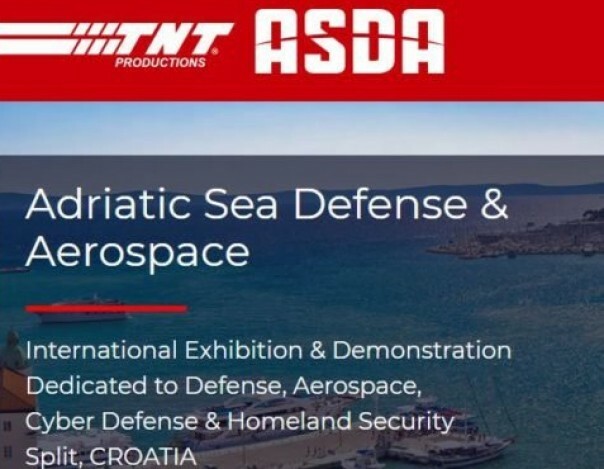 We would like to invite you to visit us at ASDA (Adriatic Sea Defense & Aerospace), 10.-12.04.2019., Split, Croatia. 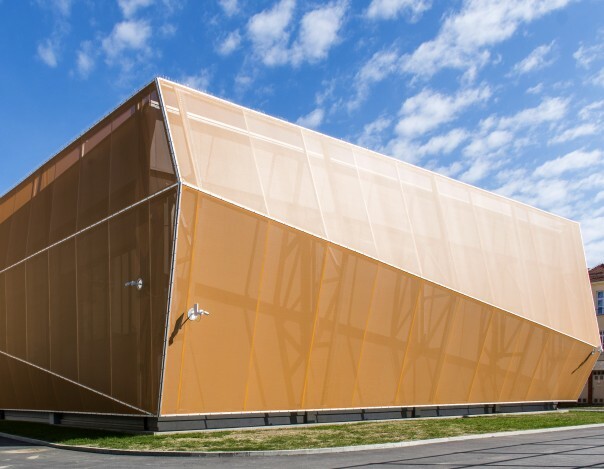 Company Belina has successfully completed Project for design, manufacture and installation of textile facade at “Sokolski Dom”, Osijek. Belina supports the Croatia national team. Congratulations boys! 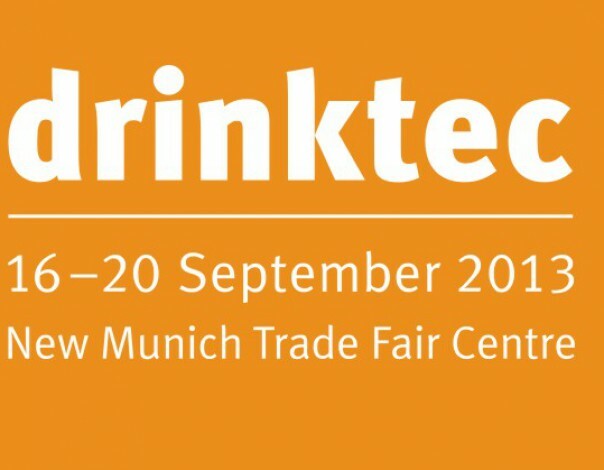 From 16-20 September drinktec 2013 will take place in Munich,Germany. For now web site is available just in croatian, but soon we are adding also english and german version. 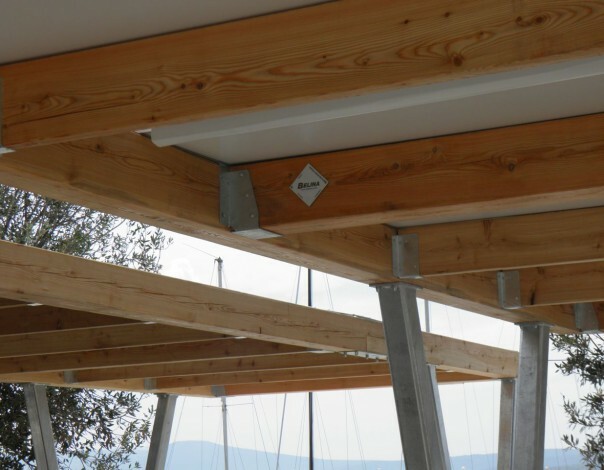 We have supplied our customer Chorotenta Limited from Cyprus with beautiful sunny sails. The architect was Gerry D'Anza from Italy, structural design was done by ing. Hrvoje Petrović, and production was done by Belina. We are conquering the international markets step by step. Crikvenica will get the best present for it's 125. tourist birthday this year, on Friday, the 17. May 2013, when the newly reconstructed Stjepan Radić sqaure will be inaugurated. For the 14. time, Croatia is celebrating the European week at the beginning of May with a wide range of events and activities, many of which have been organized by the European Union delegation in the Republic of Croatia or with it's support. 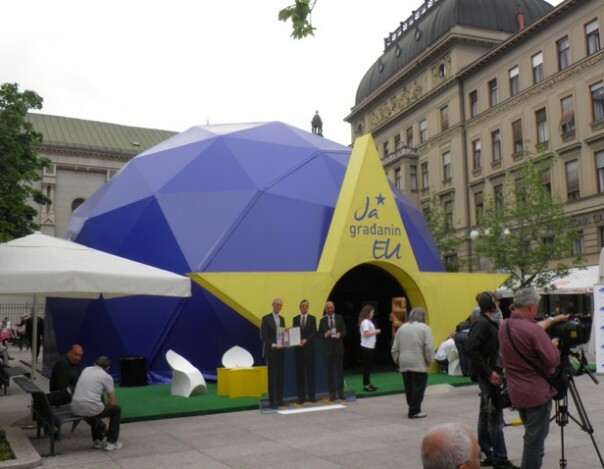 Belina has fabricated a roof covering for the needs of the European week as well as the EU star for "Canopies better than tents"
1. 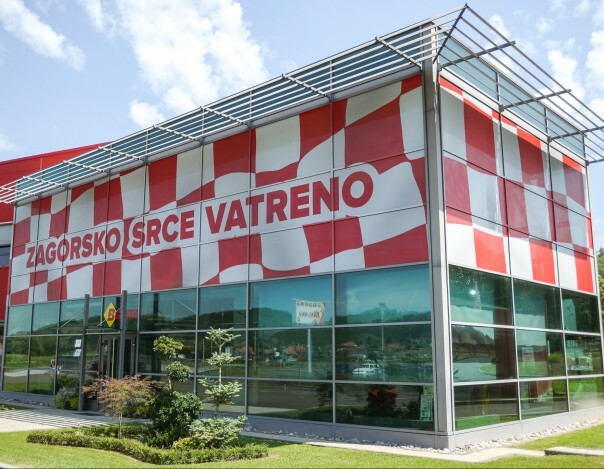 Take the highway Zagreb - Krapina (Maribor) and leave at the exit ZABOK/KRAPINSKE TOPLICE. 2. Take the first turn left after the toll in direction Krapinske Toplice. 3. Take a right turn after 4 km at the crossroad in direction KRAPINSKE TOPLICE. 4. You will reach your goal after 8 km ride on the main road. Headquarters and production plant are on your right across the little bridge. Welcome!